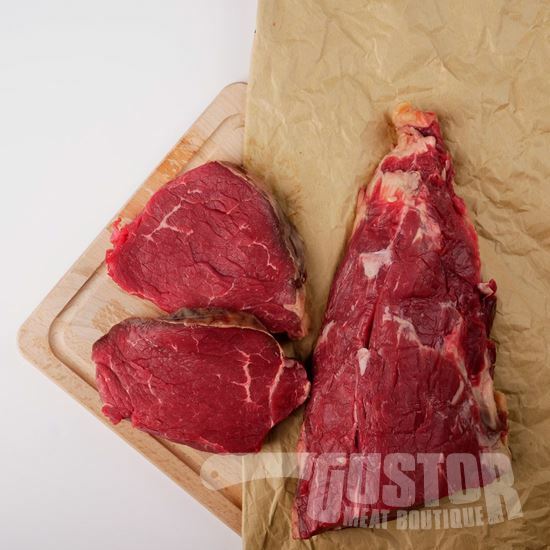 Untill recently you could only find Limousin at high-end restaurants. 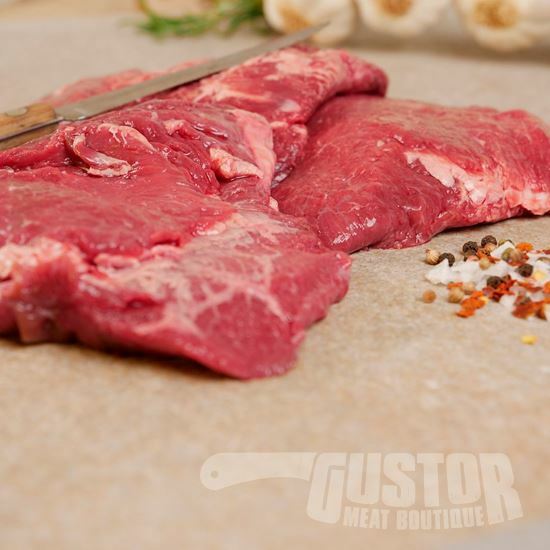 Now at Gustor a perfectly aged Limousin is available for everyone. 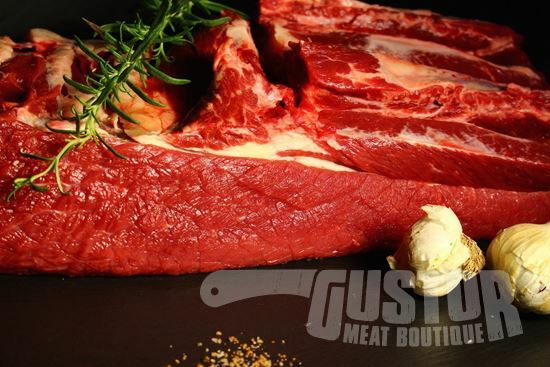 A very tasty and healthy piece of Limousin meat. 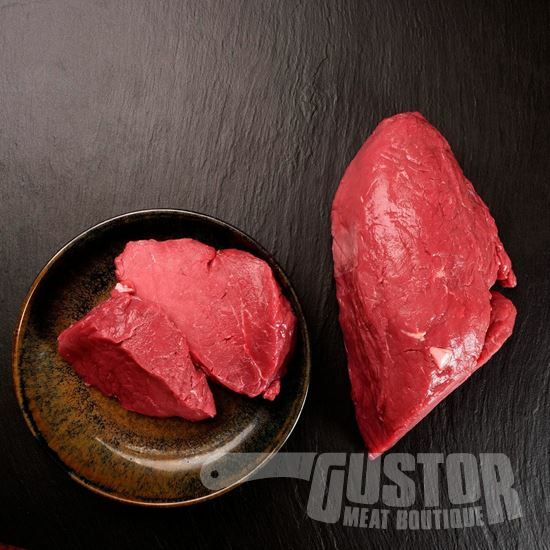 And here specifically the most noble cut: The Limousin tenderloin.